Hello, I’m Marcus! Since I was young, I had a passion for martial arts. Bruce Lee and Jet Li were some of my role models. I practice northern praying mantis kung-fu and greatly enjoy learning new weapon forms. Hellos, I’m Kelly! I’ve had a passion for KungFu ever since I was a little kid. I started learning a traditional southern praying mantis style when I was younger. I discovered Wushu a few years ago and I now practice Longfist. I enjoy learning new forms and different weapons. 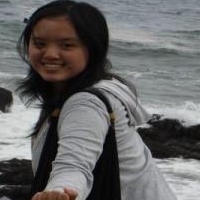 Hey I’m the Cornell Wushu treasurer! I practice mainly contemporary styles and my favorite is southern fist. My interest in Wushu began with Chinese Wushu novels, dramas, and movies. 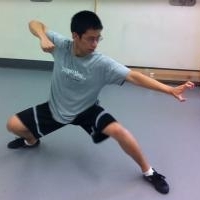 I have practiced Wushu for three years now and my favorite is Taiji Quan. This is my third year practicing martial arts. I find Wushu to be a great way to exercise both the mind and body and my favorite style is Taijiquan due to its combination of slow and explosive movements. It is wonderful to be a part of Cornell Wushu. Since I have been trained in classical ballet for over ten years, this is a very different (but awesome) experience. I look forward to learning and practicing more! I’ve always loved martial arts although I’ve never learned any. 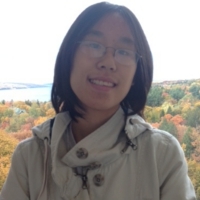 I am glad to have joined Cornell Wushu, and I want to learn all that I can. 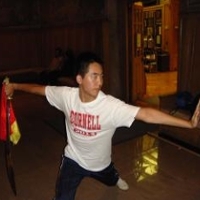 I’ve never done any martial arts before, but I hope Cornell Wushu can teach me a lot! Hello! 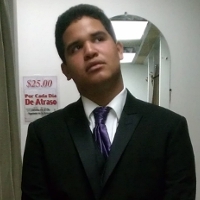 I’m Christian and I’m from the island of Puerto Rico. 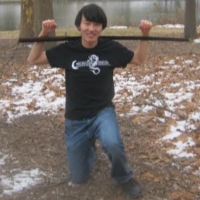 Didn’t know about Wushu until I came here to Cornell, but I have to say that it’s amazing. I’m a black belt in Tae Kwon Do, but Wushu has taught me so many things and I can’t wait to keep learning. Hey, I’m Andrew, and I’m from Long Island, New York. 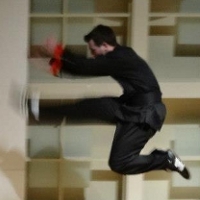 Joining Wushu Club was probably one of the best decisions I made during freshman year. The members are really friendly and easy to talk to and I’ve learned so much so quickly. 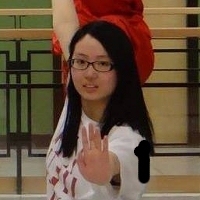 I can’t really say what I like the most, but I just love the Cornell Wushu Club. I was born in Reno, NV, before moving to Maryland and living there for most of my life. I started Wushu at Omei Wushu Academy when I was in high school, and I still train there when I’m not in school. 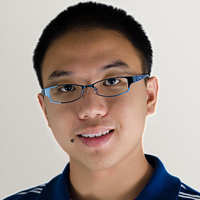 Now I’m aiming to learn new styles along with learning engineering. 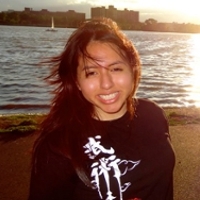 I grew up in Andover, Massachusetts, where I started kung fu when I was six years old. 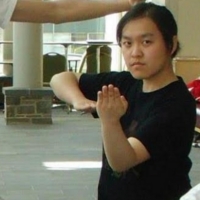 I also started tae kwon do when I came to Cornell. 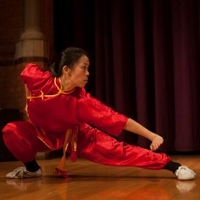 I used to focus mostly on sparring, but since joining Cornell Wushu I’ve come to love performing as well, and I’m always up for learning new techniques or styles. 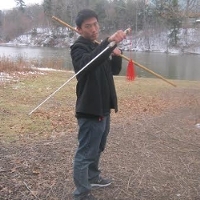 Specialties: Longfist, Straight Sword, Broad Sword, Spear, Staff, Pudao, Bagua, Drunken Fist, Drunken Sword A Bio? What is this?. If you’ve seen me on stage, you know what I’m about. I have no previous martial arts or athletic experience in general, but I’m willing to work hard to learn the art of Wushu. I have no prior experience, but I guess I have the desire to learn. performance. 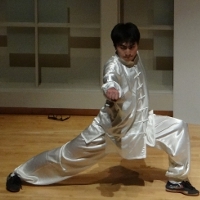 I am eager to learn more about various styles of Wushu and practice HARD!! 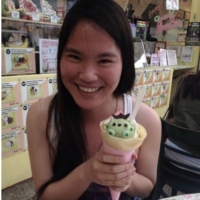 A freshman from Singapore who has been doing Wushu and other martial arts for six years, then languished for two and grew fat before coming to Cornell. He hopes to one day be able to run on walls and destroy a brick wall with his pinkie. 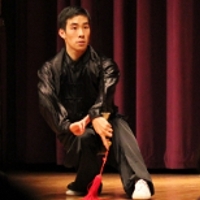 Cornell Wushu has inspired me to resume my martial arts training. I was once an almost-mediocre student of Shotokan karate (my Sensei told me so! ), and I hope to reach at least that level in Wushu one day. Hiya. 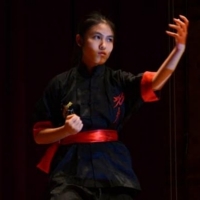 I join Wushu because I want to master different types of arts and Wushu lets me practice two of them, martial and performing (when I get to that level, =p). The thing I love the most about Wushu is the people. Everyone is nice, fun, and helpful. Hello! I’m Lorena. 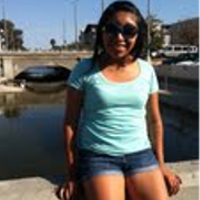 I’m from Los Angeles, California. I have no prior experience in any martial arts, but it has been something I’ve always wanted to try. I’m looking forward to all the new things I will learn, and all the experiences to come with Wushu club! 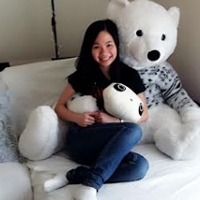 Hi everybody, I’m new to Wushu although I’ve very lightly dabbled in Tae Kwon Do, Aikido, and some other martial arts when I was much younger. I’m looking forward to specializing, most likely in Tai Chi or Long Fist, and I’m also looking forward to playing with weapons. I also enjoy writing novels in my spare time, though I’ve yet to finish one, and I have an electrifying personality! End pun. 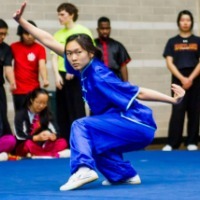 I joined Wushu as a freshman last year without having any prior experience… in any sport. 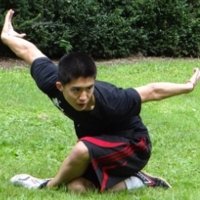 But Wushu is so cool that I decided to continue and am now starting to learn Tai-Chi and the fan form. I’m also a great Wuxia novel/TV series enthusiast, and I’ll also start singing at pretty much any time. I became interested in martial arts because of watching TV adaptations of Jin Yong’s incredibly famous Wuxia novels. 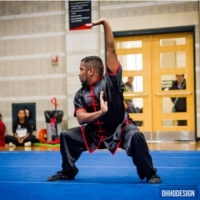 This is my first year learning Wushu and the experience has been very enjoyable. Nice to see the Art has survived at Cornell,30 years ago, George Yu and I started a club called the Tiger Crane Hung Gar Associatuion at Cornell. There was only 10-12 of us but more like a core group of 5-6. George was the instructor but I was the president. We gave a couple of demos for Chinese Student Association (CSA). We practiced only at Barton Hall but when the weather was nice we would practice outside.